An aerial view of St. Augustine's College with downtown Raleigh in the background (1947). 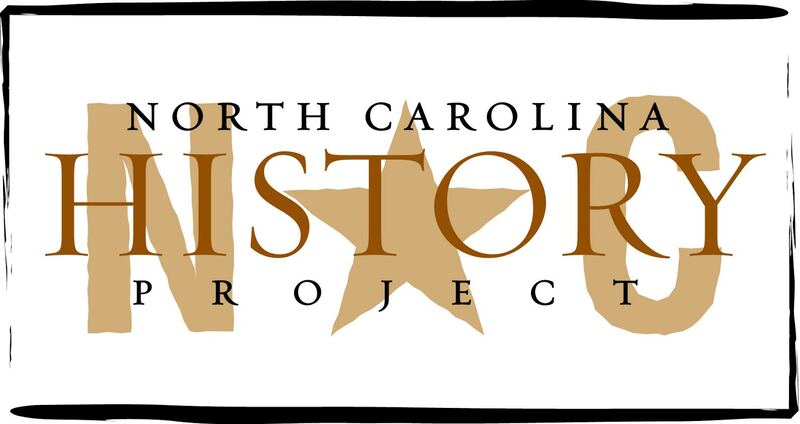 Image courtesy of the North Carolina Office for Archives and History, Raleigh, NC. Located in Raleigh, Saint Augustine’s College was founded by the Episcopal Church in 1867. Saint Augustine’s Normal School and Collegiate Institute was its original name. Like many institutions of higher learning established during the late 1860s and early 1870s, St. Augustine’s was created to educate freeman yet whites directed its operations. Although the Freedmen’s Bureau assisted the formation of historically black college, they, including St. Augustine’s Normal School, depended heavily on denominational and individual charity. Schools were affiliated with a denomination from which came much financial support. The Freedmen’s Bureau, as it did in many efforts, cooperated with religious leaders when starting the normal school—a college to prepare teachers. In particular, the government agency worked with the Protestant Episcopal Church and the Episcopal Diocese of North Carolina. Saint Augustine’s has students from approximately thirty one states and twenty two countries. Famous alumni include a former Saint Augustine’s president, Prezell R. Robinson; a Grammy nominated music producer, Travis Cherry, and the first African American elected as North Carolina State Auditor, Ralph Campbell, Jr.
William S. Powell, The Encyclopedia of North Carolina (Chapel Hill, 2006) and Saint Augustine’s College, http://www.st-aug.edu/ (accessed November 21, 2009).